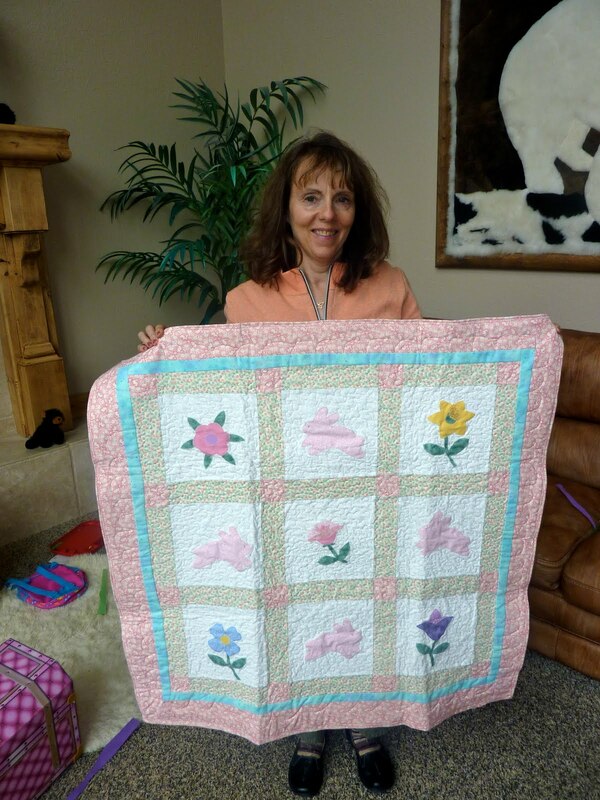 My incredibly talented mother-in-law made this beautiful quilt for our new bundle. I am always amazed at the eye she has for choosing colors and fabrics to put together in just the right manner. I love it! Do you quilt too? I am dying to learn. I did a little before I had children, but not since. I want to pick it up when my kids are older. Ooh, I love it! 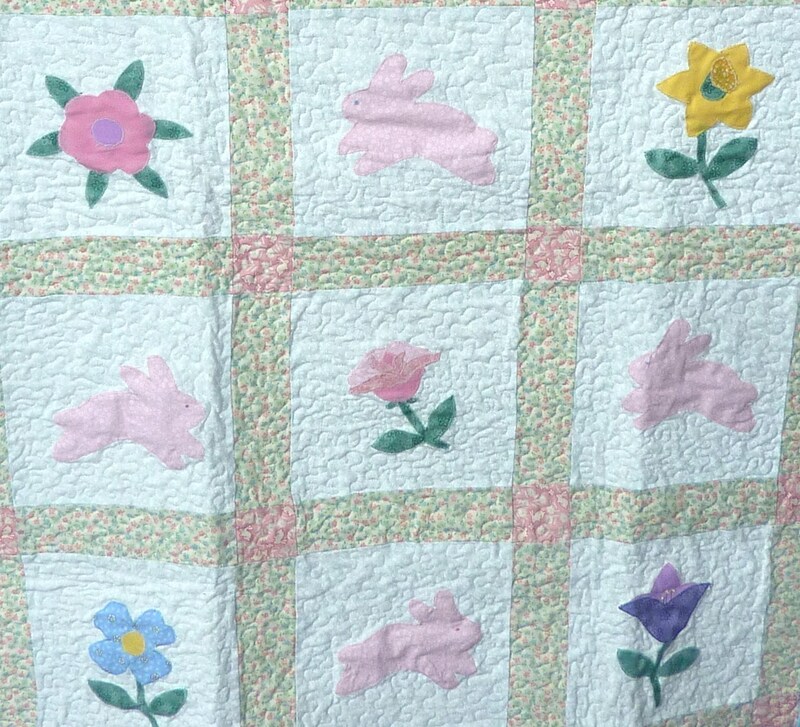 I would LOVE to be able to quilt like that!